Feelings hurt. 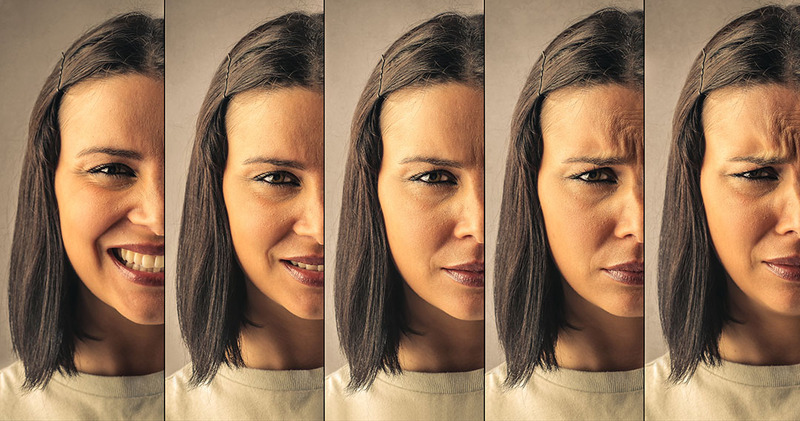 Facial pain patients have long known that emotions play a part in the variability and severity of facial pain. If asked, many would tell you that their pain is emotionally upsetting and that stress makes their pain worse. This can throw a patient into a vicious cycle of stress causing increased pain, which causes more stress, which causes more pain, which causes more stress, and so on. Researchers at Duke University recently discovered evidence substantiating the relationship between facial pain and emotions when they identified a neurological mechanism that is unique to pain mediated by the craniofacial nerves. They theorize this is the reason that people with facial pain truly “feel” their feelings. This may seem like little more than scientific confirmation of something we already instinctively knew, but the actual implications of this discovery go well beyond that.